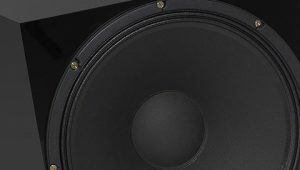 Decades of research and technical perfection make the wide range driver of the BD series (earlier named as MD Series) the first choice for high-end-users in the full-range technology. 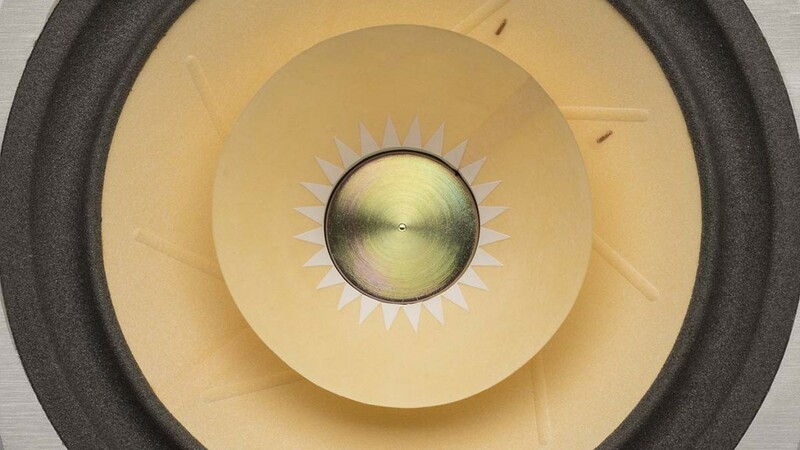 Each of these 8″ drivers are manufactured with the highest precision and after completion undergone a thorough visual, acoustic and metrological inspection. The reproduction of the very high efficiency driver is extremely precise, vivid and realistic. 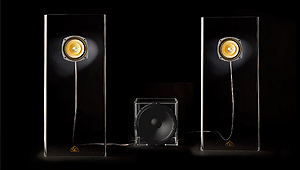 They can even work out most quiet and delicate sound details; their fine sound is not even lost at high volumes. 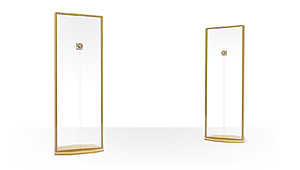 The far-reaching treble gives them a nuanced and radiant character. Overtones playing instruments and voices get their authentic personality. The powerful, transparent and thereby warm ground and bass response gives the music the necessary volume and its own assertiveness. 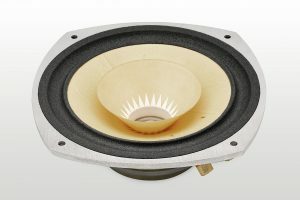 One of the features of the driver of the BD series is its treble reaching up in the ultrasonic range. This is unusual in the broadband technology and demonstrates that these drivers are technically able to process even the shortest impulses. This positively affects especially the transient parts of music. In the field of acoustic, transients are sudden and impulsive processes. For example, the pick process of a guitar string or bow is such a transient action, which then merges into the actual process of vibration. With help of Transients our ears immediately recognizes the nature of a sound and we can associate what we hear easily. 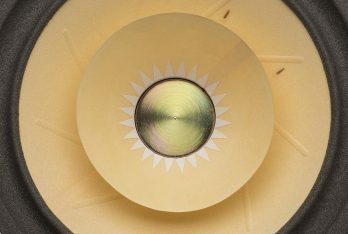 If speakers can reproduce pulse fast transients, then we can easily identify the natural sound of an instrument. We can fully devote ourselves to the fascination of music, because our brain is constantly busy with corrections. The accurate playing of transients is not only important for a relaxed hearing, but also an essential part of a realistic music reproduction. We will advise you in finding the right range drivers and its optimal use. 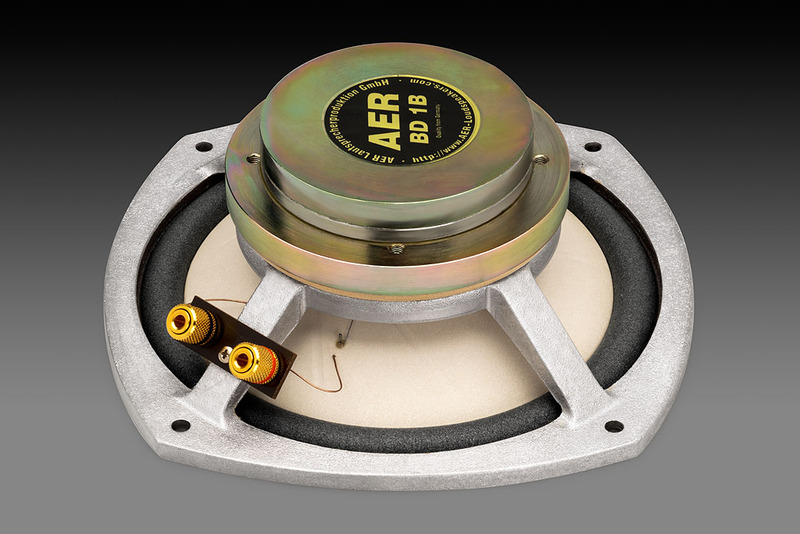 In our service area, we offer download do-it-yourself plans for assembling the AER Acoustic. To get started with the AER class, this download section is simplified by continuously complementing self-building plans in the future. 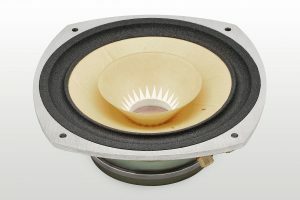 The BD 1 driver is ideally suited as a broadband medium-tweeter in high quality satellite or two way speaker, and for use in front loaded and back loaded horns with bass support. 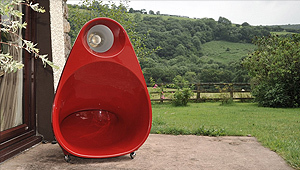 By relieving low frequencies, high sound pressure levels can be achieved. 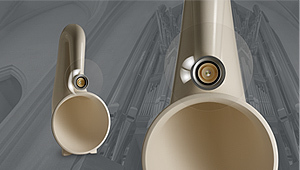 With the BD 1 B version some efficiency was omitted in order to obtain even more low bass. With the BD 2 B version some efficiency was omitted in order to obtain even more low bass. 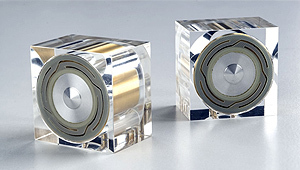 Compared to the smaller models, the top model of the BD series was increased even more in efficiency and the resolving power. 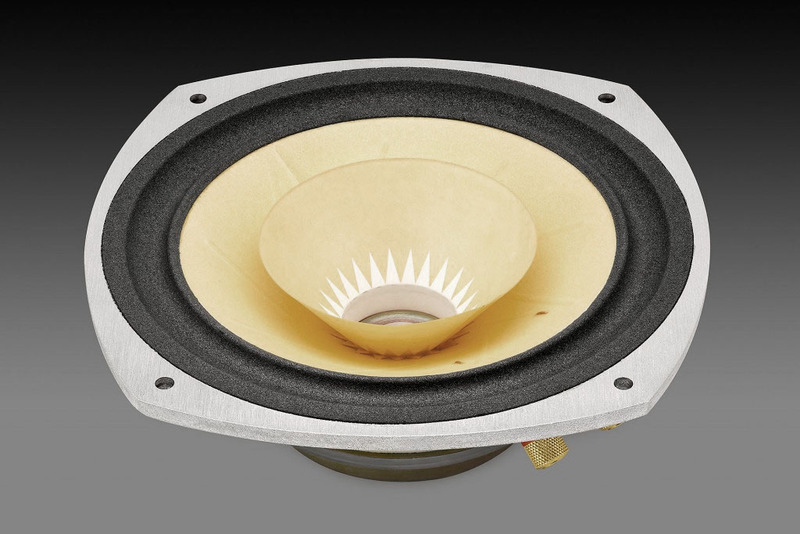 The BD 3 has with 500,000 Maxwell the largest magnet of 3 BD driver and thus developed an almost explosive dynamics. 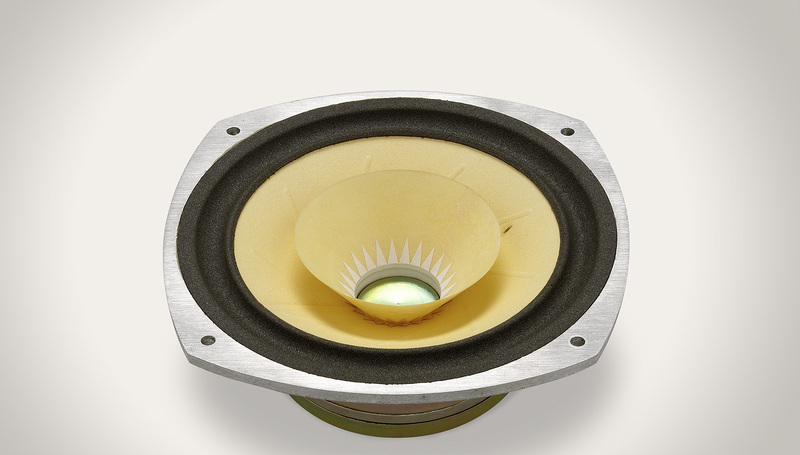 With the BD 3 B version some efficiency was omitted in order to obtain even more low bass. It's really the best I've ever listened for! I didn't expected so flat SPL from 100Hz to 20kHz! Even at low levels the full spectrum and impact were there and we spun record after record to our full satisfaction.